On today’s Motivational Monday, I wish to share with you some of my favorite quotes about success. 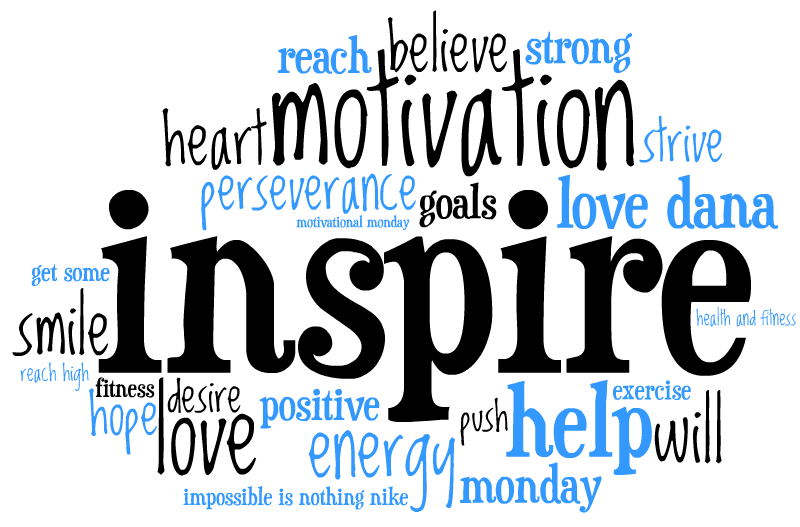 I hope one or all will inspire you this week. that is it for Motivational Monday. I am thinking of introducing a new segment called Cool Find Wednesdays, where I post cool things I have found from around the web. Don’t forget Friday is Podcast Friday so do not forget to tune in or subscribe on iTunes.